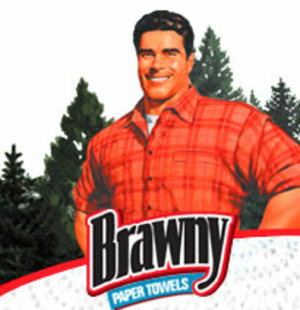 And with a handsome mug like that, even more so than that Brawny dude, who can resist stocking their pantry with Newman’s Own? And for those who can try to claim they wouldn’t go gay for Cool Hand Luke will always have the perfectly acceptable excuse of donating the full profits to charity in exchange for some high quality organics. 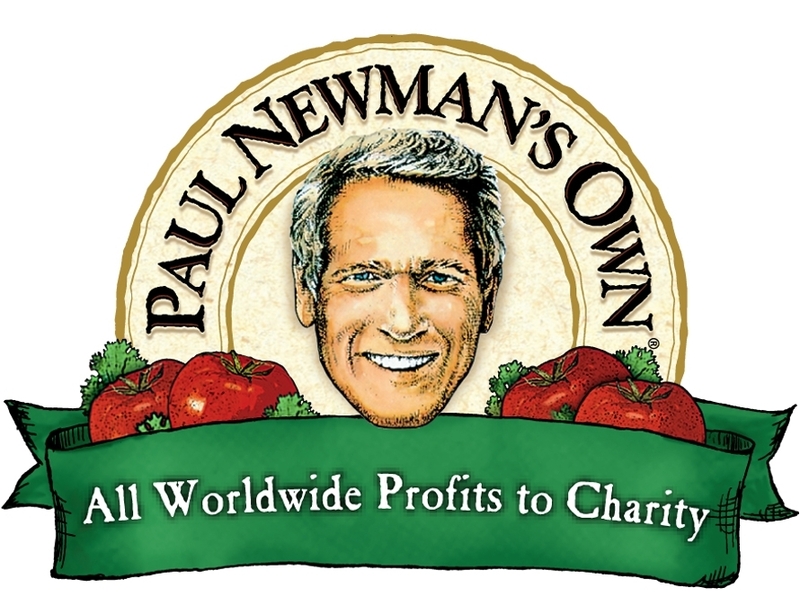 With today’s tabloid stars desperately donating by trying to compensate for their talentless lipoid sucked asses for “charity” causes, none will ever have the class or grace of Mr. Paul Newman. Since 1980, when Newman churned his first vat of salad dressing with a canoe paddle the company has earned over $250 million for various charities and expanded from a line of salad dressing (30 flavors!) across the board to organic canned turkey and brown rice…for your dogs! 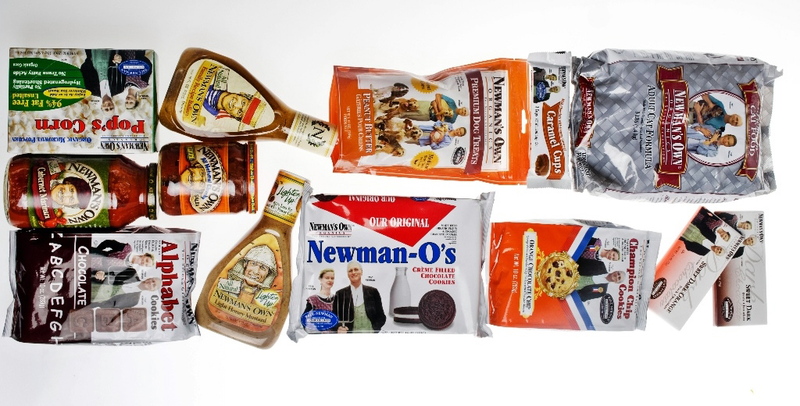 Each product is taste approved and accompanied with a unique label featuring Newman in different garb designed by him. No celebrity even comes close to the dedication and time spent creating such tasty and righteous products, they just endorse them. The Balsamic dressing took over 100 taste tests alone which amounts for more time than any public service announcement or modeling gig for Product Red. By the way, who doesn’t look good in Red? While Newman’s Own and Newman’s Own Organics continue to strive so does Newman’s Hole in the Wall Camps that offer a free retreat for children with serious medical illnesses worldwide. 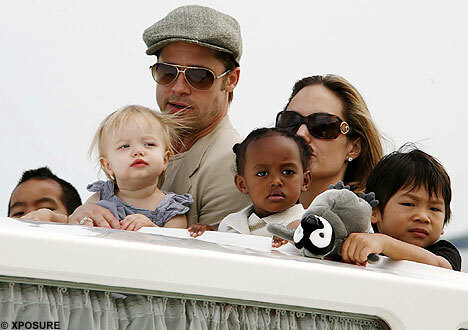 Since it’s inception in 1988 more than 130,000 children from 40 countries have attended the camps which is more than Angelina Jolie and Brad Pitt could ever hope to adopt. Unlike pseudo philanthropists Brangelina’s $70 million mansion in the south of France and Oprah’s $85 million mansion, Newman resided quietly in an antique farmhouse in Westport, Connecticut (his ONLY house), with Wife of 40 years, actress Joanne Woodward, and two Schnauzers. Newman never wasted our time with his politics nor scandals yet remains deeply involved in today’s society as he feeds and saves Americans while Sally “Chubby Cheeks” Struther’s continues to instead help by stuffing her face. Let’s just hope it’s at least Newman’s Own she’s scarfing.